I just read this article and thought you might want to give it a read, too. 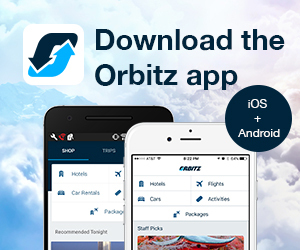 It\'s called Why El Salvador deserves a place on your travel wish list and you can find it here https://www.orbitz.com/blog/2018/02/why-el-salvador-deserves-a-place-on-your-travel-wish-list/. Put aside your assumptions about El Salvador. 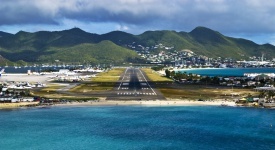 Its long-term civil war has become a thing of the past and tourism is on the rise. While you’ll still need to do thorough research and let basic common sense be your guide, El Salvador will beckon you with attractions and landscapes as diverse as any you’ve ever seen before. Here’s why El Salvador should be your travel wish list. El Salvador is very cheap, with costs for food and drink, transportation, admission fees and other opportunities not breaking anyone’s bank. Another selling point: The US dollar is its currency. However, it’s best to bring smaller monetary amounts in order to make transactions smooth (breaking up a twenty can be hard to do). 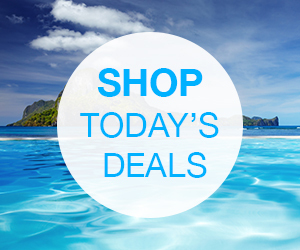 If arriving by plane, make sure to set aside $10 in your wallet beforehand. It’s the price of a tourist card that will be added to one of your passport pages by a customs agent when going through immigration. Trying local dishes is a must anywhere; in El Salvador, one of them is the papusa. 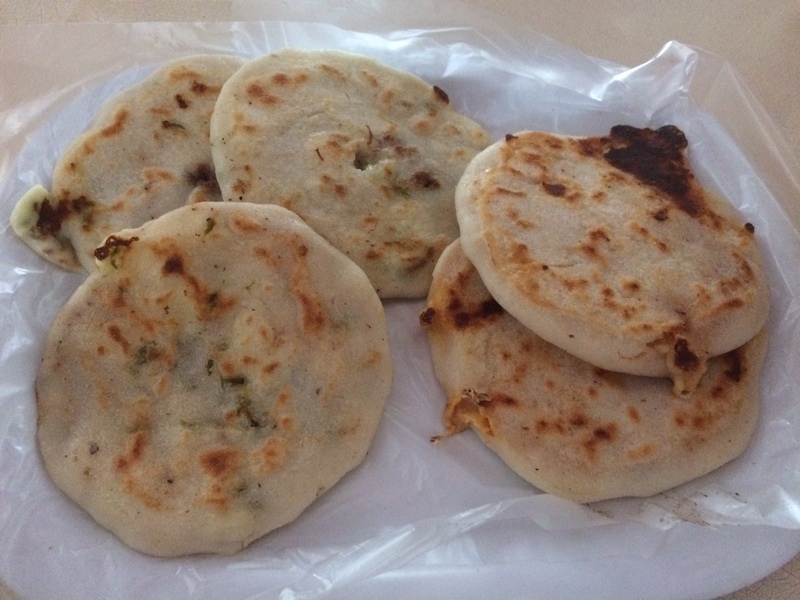 This traditional Salvadoran street food is a corn tortilla that’s cooked on a griddle and can be filled with cheese, meat, refried beans or vegetables such as pumpkin or an edible flower called loroco. Papusas also come with a tomato sauce and a cabbage relish similar to sauerkraut. They’re easily found, too. 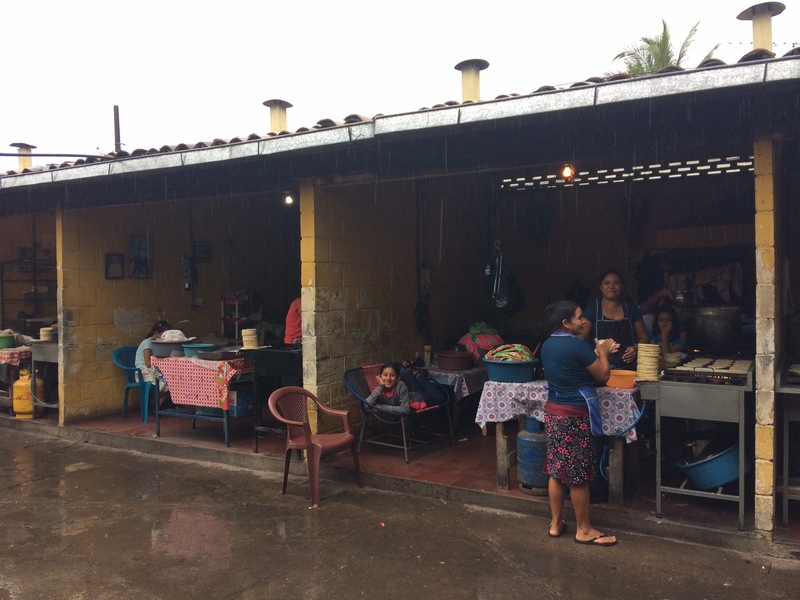 Along with restaurants and street carts, head to a pupuseria, a small eatery where you can sit down at a bench table and perhaps even watch as your order is being made. 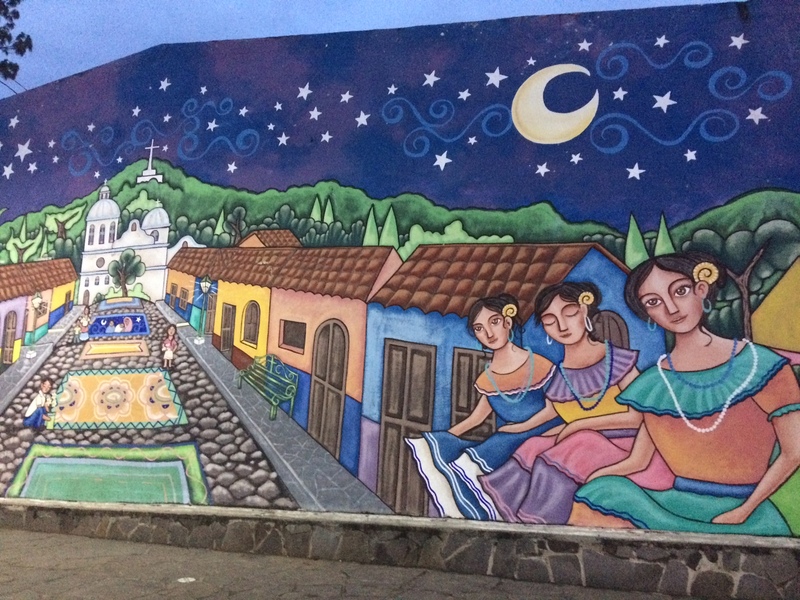 El Salvador has a wealth of cultural finds that are easily seen within major cities and rural communities. 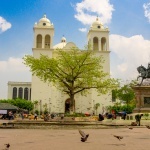 In capital city San Salvador, explore noted landmarks ranging from the monumental Metropolitan Cathedral to Iglesia El Rosario, a unique church featuring a rainbow-stained glass interior. Suchitoto, El Salvador’s cultural capital, has artist cooperatives and handicraft shops amid colonial architecture and cobblestone streets. Then there’s the Flowers Route (or Rue de Las Flores), a popular scenic driving route connecting colonial villages including Nahuizalco (noted for its handmade wooden furnishings), Juayua (the site of a weekly food festival) and Ataco (with vivid street murals depicting Salvadoran traditions and history). 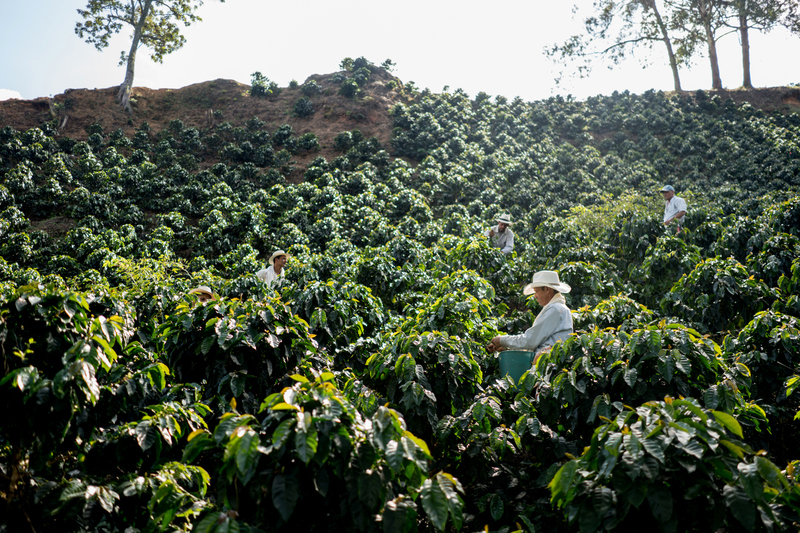 Though its coffee prices on the global market have dropped significantly, El Salvador still has a small but fair number of coffee farms in operation. El Carmen Estate, a coffee plantation/resort about five minutes outside of Ataco, holds guided tours of its processing facilities, including a bean-to-bag introduction on how coffee beans are sorted, inspected and bagged for shipment. The tour finishes with a seated tasting of their coffee served in a generous cup in the property’s garden area, with the opportunity to purchase a bag to bring home. 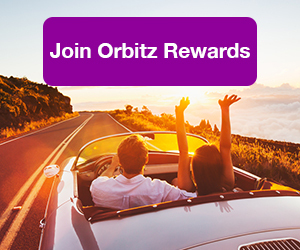 ALSO: Not an Orbitz Rewards member? Wake up and smell the coffee, already! 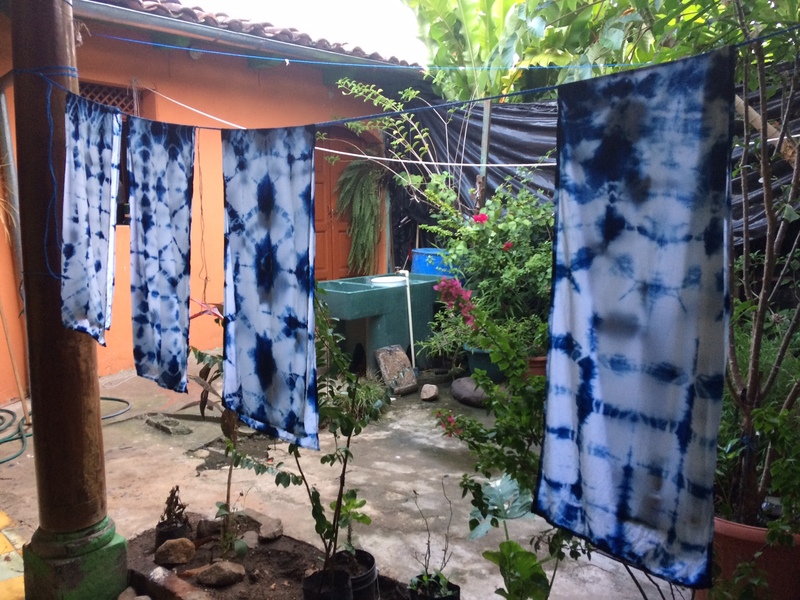 Indigo, a bluish dye extracted from plant leaves, has a colorful history in El Salvador’s rural areas. It was once nicknamed “blue gold” because of the resulting wealth from its production and export during the 19th century. Having gone into decline due to the invention of synthetic dyes, traditional methods of developing indigo dyes are being revitalized, thanks to community supporters and Japanese indigo artists who have been helping with its resurgence. In the mountain town of Suchitoto, indigo products can be found at the clothing boutique, Arte Añil, which also offers a workshop for learning how to dye garments. The port city of La Libertad is a surfing magnet thanks to its Pacific coastline beaches having strong currents that provide intense waves. 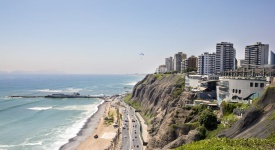 A major spot is El Tunco, a surf town lined with lodging, shops, bars and restaurants not far from the beach. 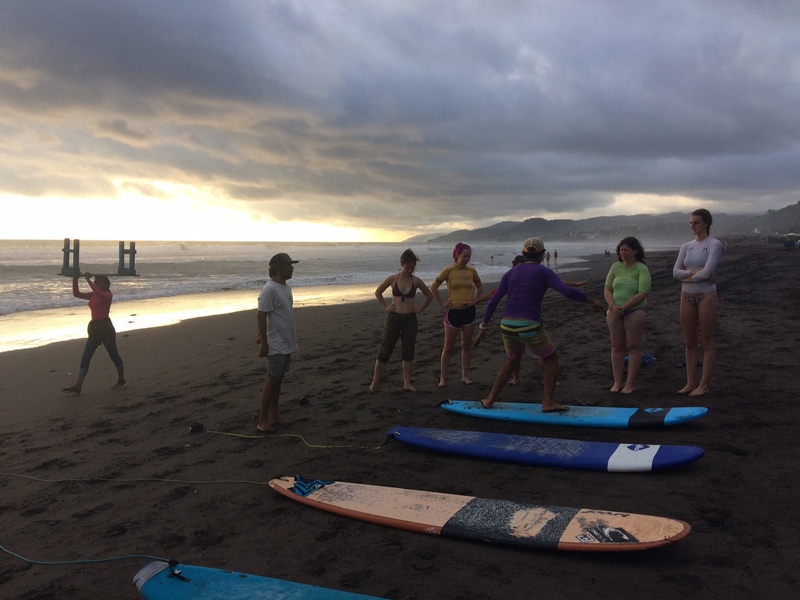 Along with its black sand, El Tunco has a massive rock formation in the water that’s said to resemble a giant pig and attracts not only pros, but also students being taught by local instructors (check out surf school Tiara Surf). As for lodging, Boca Olas Resort Villas, a lux boutique property, offers easy beachside access poolside settings and an on-site restaurant. Adventure travelers and nature lovers will feel right at home in El Salvador. 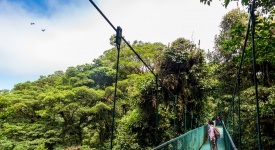 Situated on top of the San Salvador Volcano, El Boquerón National Park features trails aligned with lush plant species and surrounding a huge crater that can be seen overhead from different vantage points. 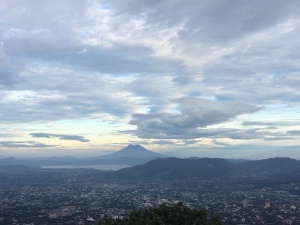 Start your trek from the park’s visitors center, with an adjacent viewing platform overlooking San Salvador. Also, Cerro Verde National Park contains three distinct volcanoes: Cerro Verde, Izaclo and Santa Ana, plus a crater-made lake known as Coatepeque. 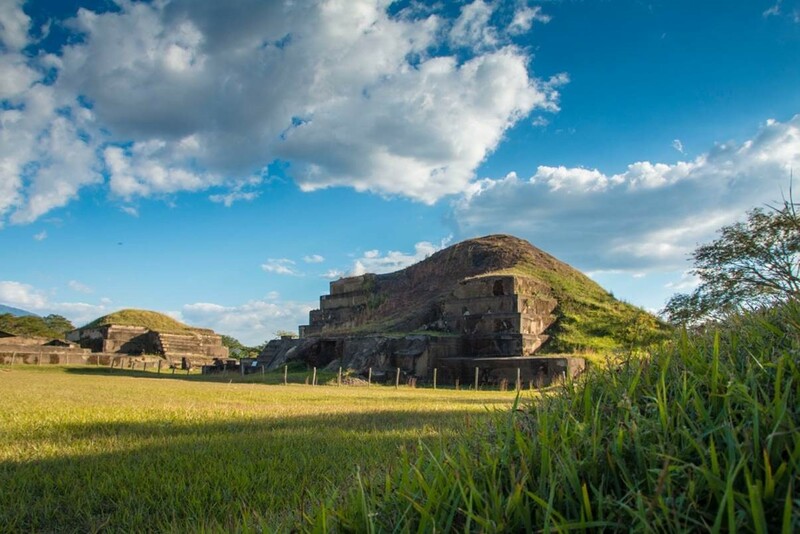 El Salvador’s archaeological sites offer a lasting look at the country’s pre-Columbian history. Half an hour from San Salvador, Joya de Cerén is a Pompeii for the Americas, in that this pre-Columbian Mayan farming village remains intact under layers of volcanic ash following a volcanic eruption around 600 AD. Nearby, the religious ceremonial site San Andrés faced the same fate in 1658. Move forward in time by hearing about the Salvadoran Civil War directly from an ex-guerrilla soldier (now a ranger watching over the Cinquera National Forest) via a tour through the Asociación de Reconstrucción y Desarrollo Municipal. 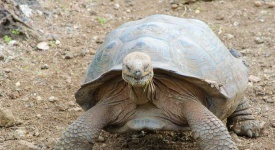 Salvadoran Tours can assist in scheduling a booking. 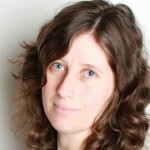 Michele writes about women's travel, destinations, culinary, and cultural topics for various outlets and has ventured as far as Fiji, to date. She also muses her tales on She Is Going Places.